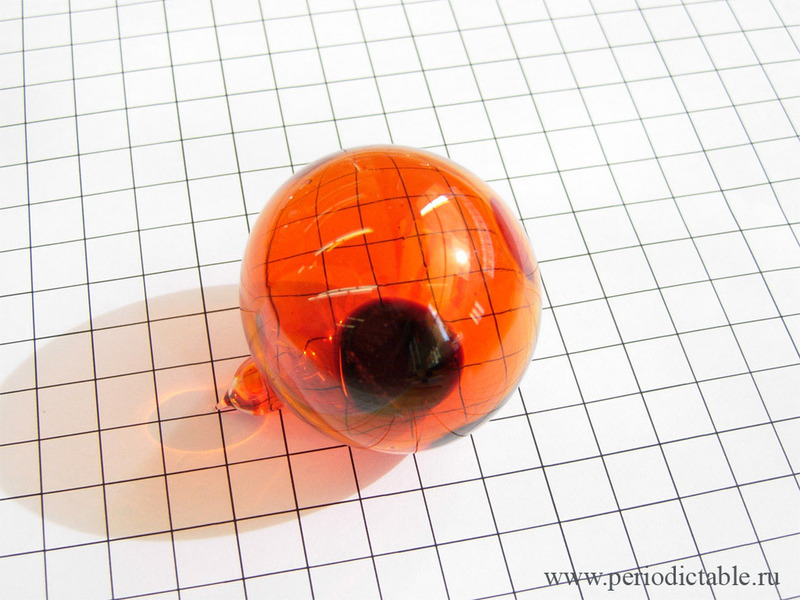 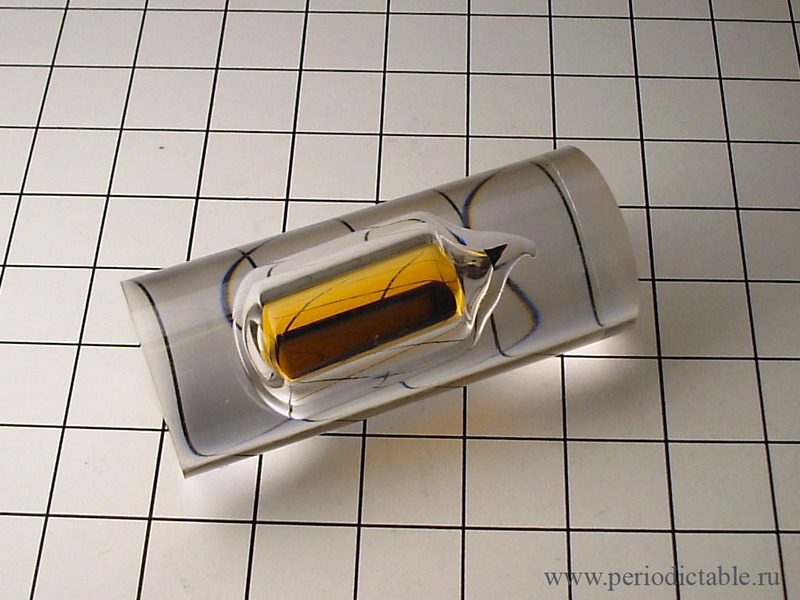 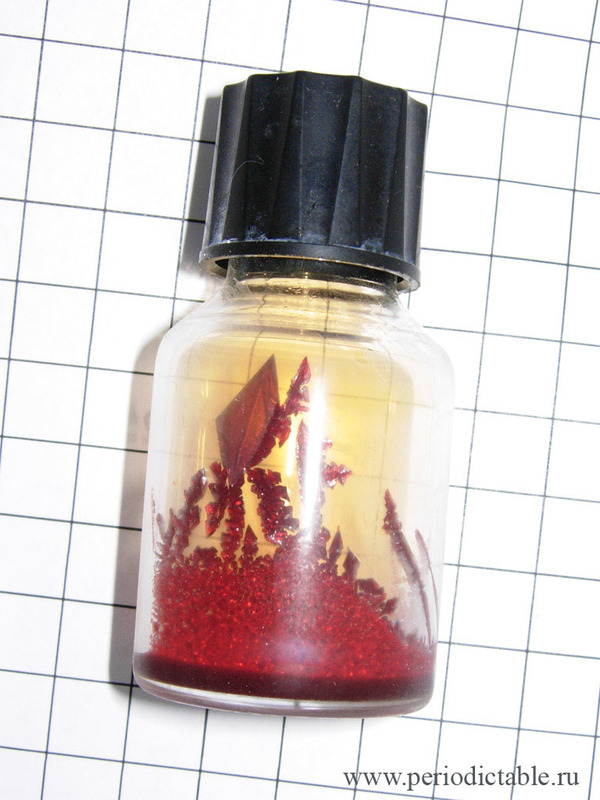 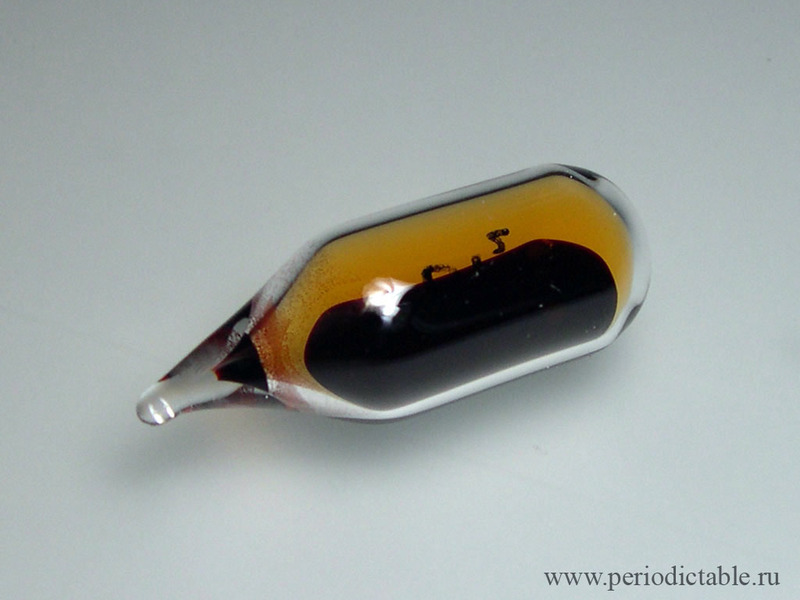 Ampoule of bromine cast in acrylic. 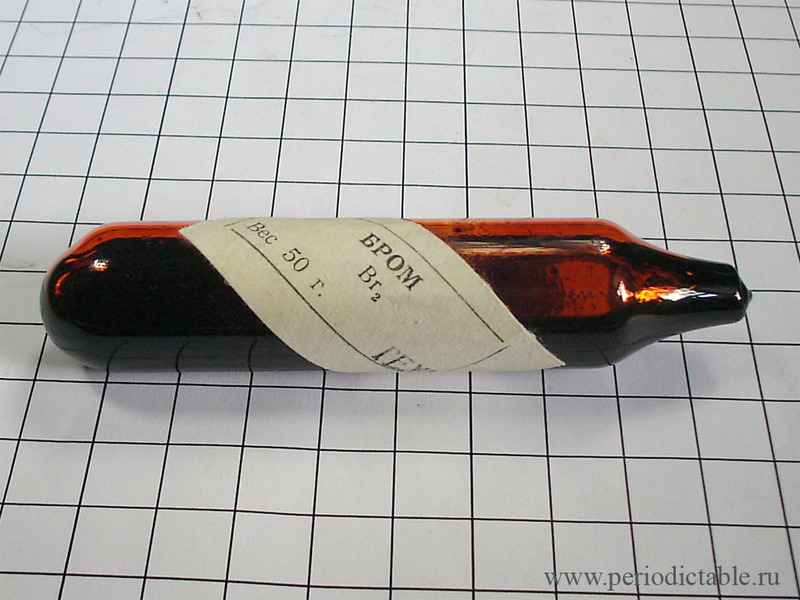 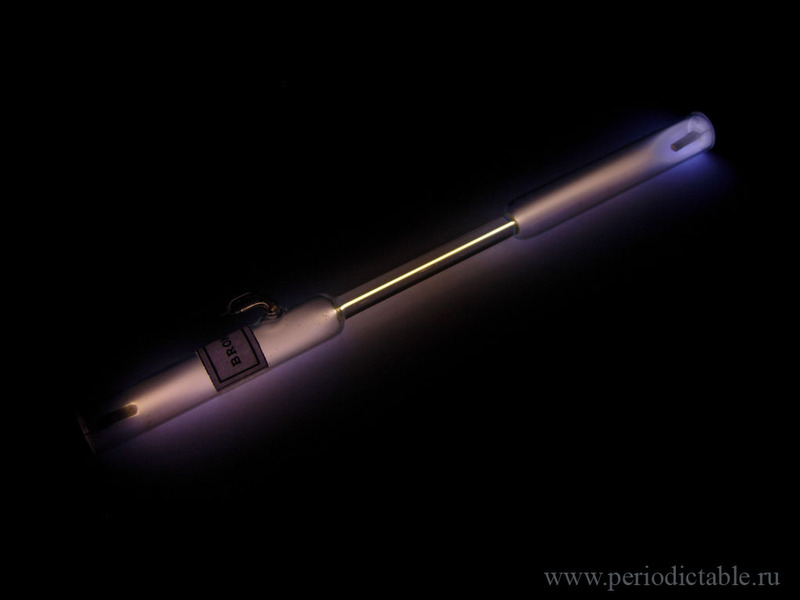 Ampoule with technical grade bromine. 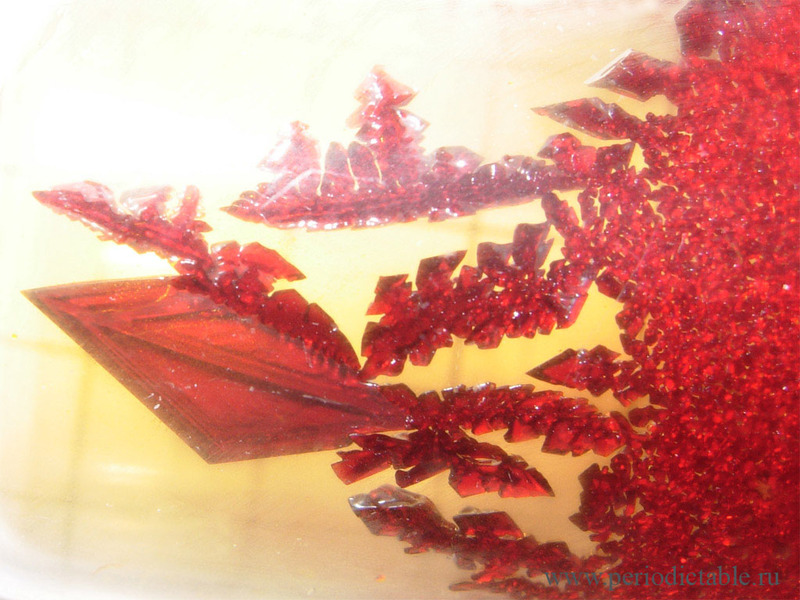 Crystals of bromine at -28 °C.